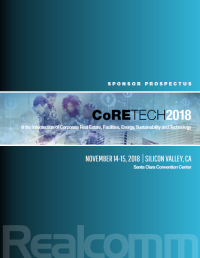 CoRE Tech 2018 provides an excellent venue for vendors offering solutions to the Corporate Real Estate Industry. For those looking for additional exposure, our Sponsorship programs offer a great opportunity to showcase your solutions. We have attempted to provide a broad offering of sponsor packages in order to meet the varying demands of our vendor community. 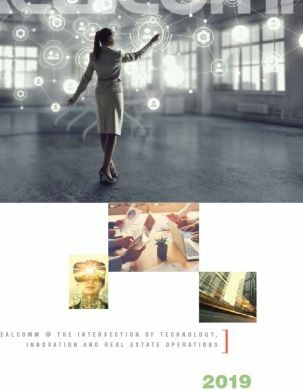 If there is a unique opportunity that you do not see listed, please contact us with your ideas.